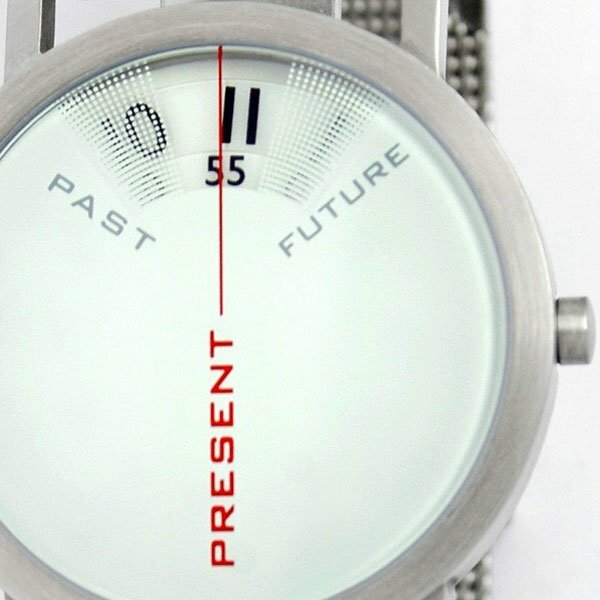 We have seen quite a few different geeky watches here at Geeky Gadgets, the latest one is this cool design from Projects Design, the Past, Present, Future Watch. 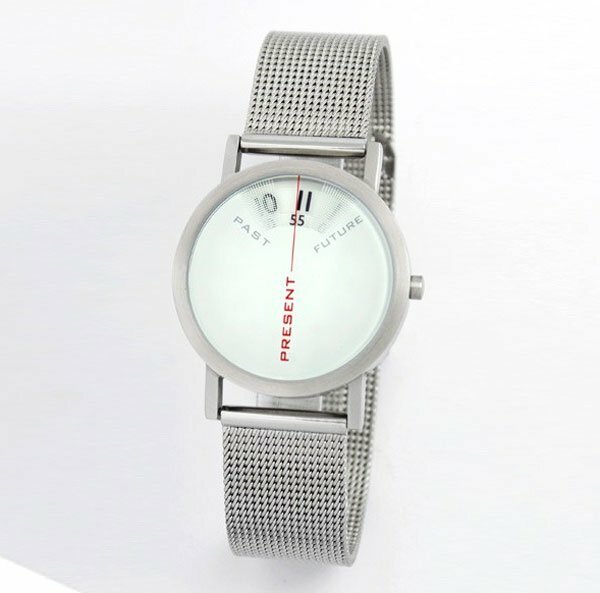 The Past, Present, Future Watch is designed to remind you that ‘there is no time like the present’ and it only displays the present time, as you can see from the photos, the time moves around the dial and is always displayed at the top of the watch in the present time. It certainly is an interesting design, if you want one, the Past, Present, Future Watch is available from $95 from Yanko and it comes with a choice of watch straps including leather and steel mesh.